¡El Ministerio del Tiempo has arrived! 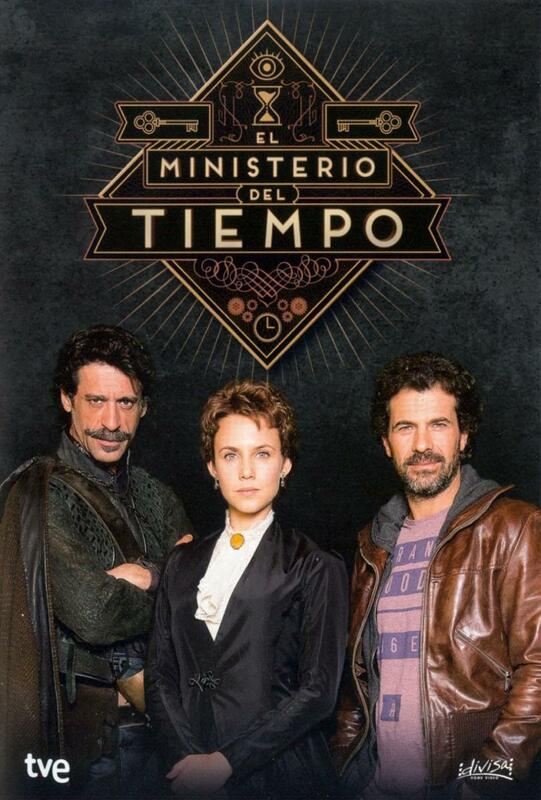 For months I’ve been hearing about El Ministerio del Tiempo, a popular science-fiction TV show from Spain. It has just come out on Netflix in the USA, and I’m in the middle of the first episode. It’s awesome! The show is about a secret Spanish government agency that controls a set of portals to Spain’s past. As best as I understand it so far, their mission is to stop nefarious time travelers from changing history. In the first episode they recruit new agents from the 1500s, 1800s, and the present (shown left to right in the picture). The show features a star turn by Diego Velázquez and multiple shout-outs to Arturo Pérez-Reverte‘s Capitán Alatriste. As a linguist I am of course enjoying the older Spanish spoken in the 1500s scenes. And so far the plot and characters seem to be lots of fun. 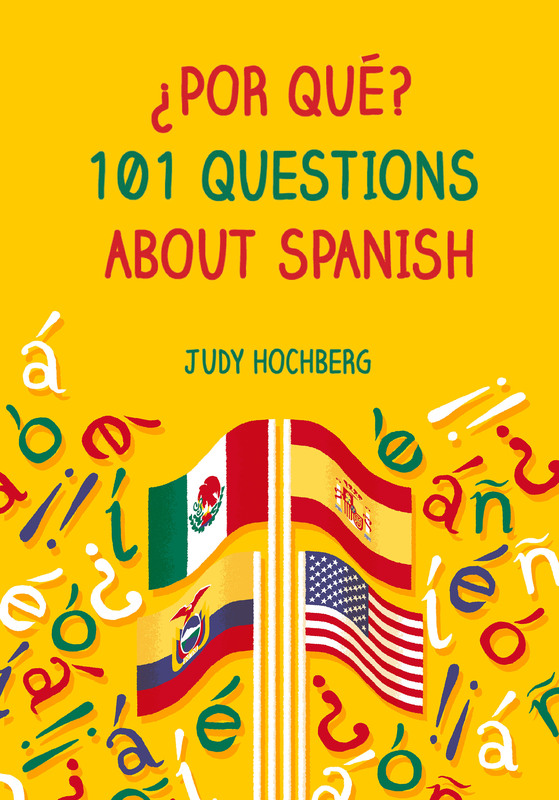 This entry was posted in Spanish in the world and tagged El Ministerio del Tiempo on 23 February, 2018 by jhochberg.